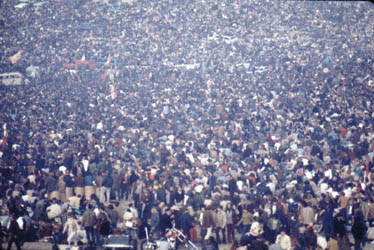 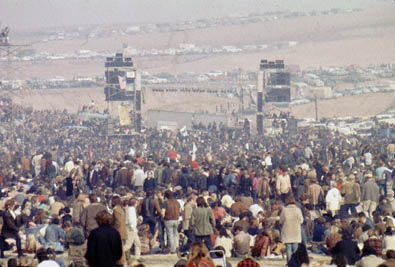 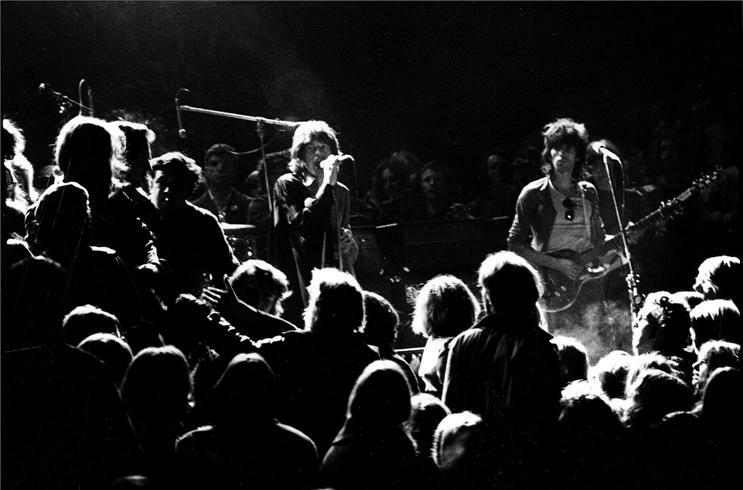 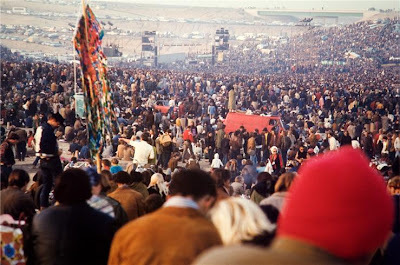 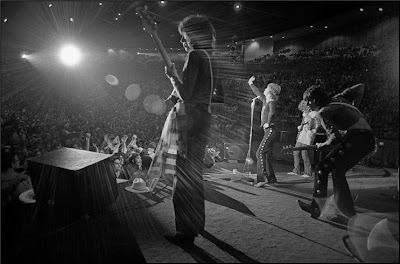 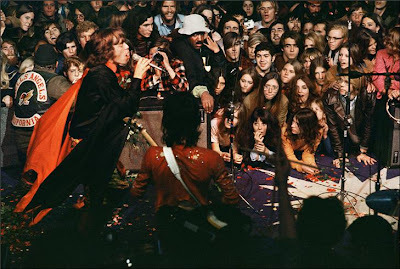 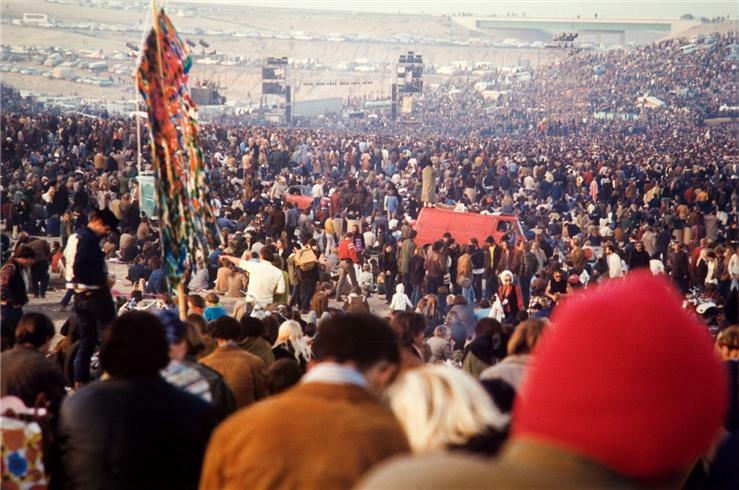 In December of 1969 the Rollings Stones put on a free concert at Altamont Speedway in Tracy California. 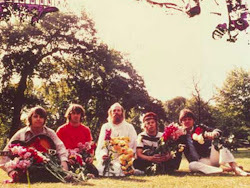 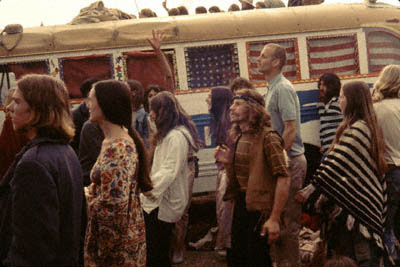 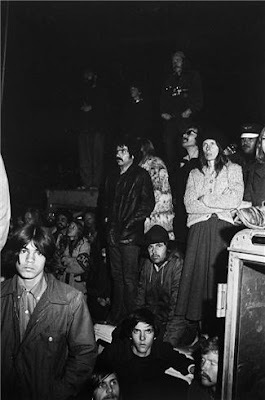 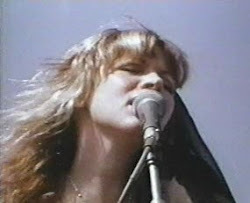 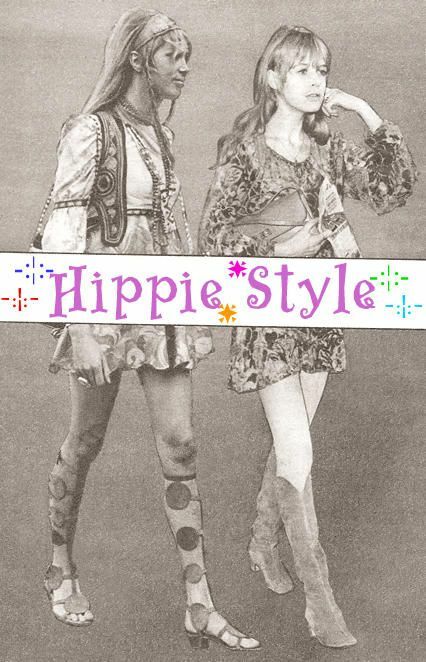 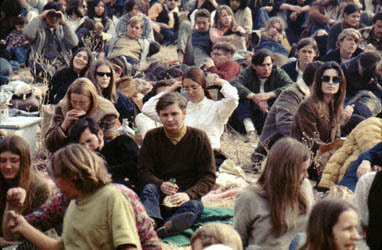 Amongst the opening acts were Jefferson Airplane, The Flying Burrito Brothers, Crosby Stills, Nash and Young, and Santana. 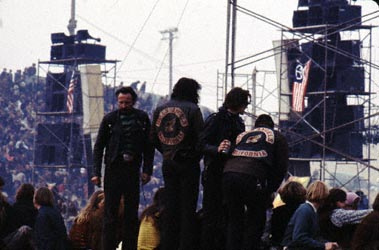 The Hell's Angels were in charge of the security for the concert but didn't do a very good job of it. 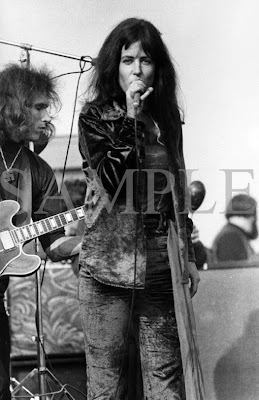 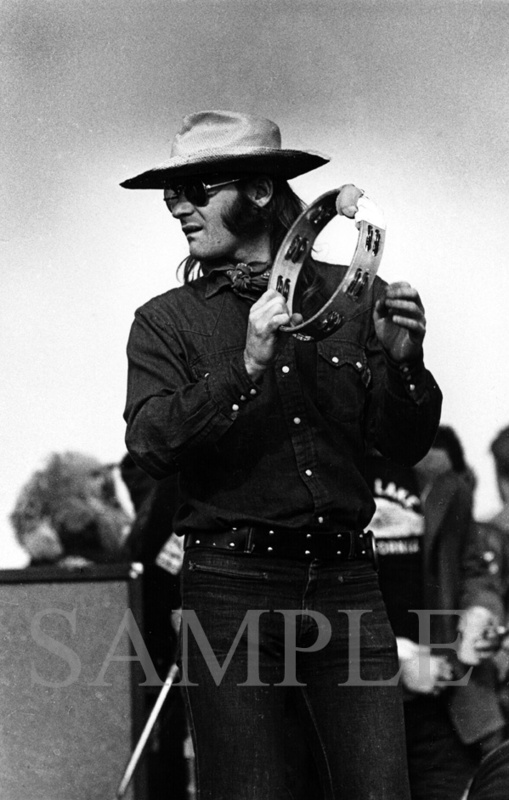 when Jefferson Airplane took the stage fighting broke out in the crowd, and Marty Balin was knocked out by a Hell's Angel. 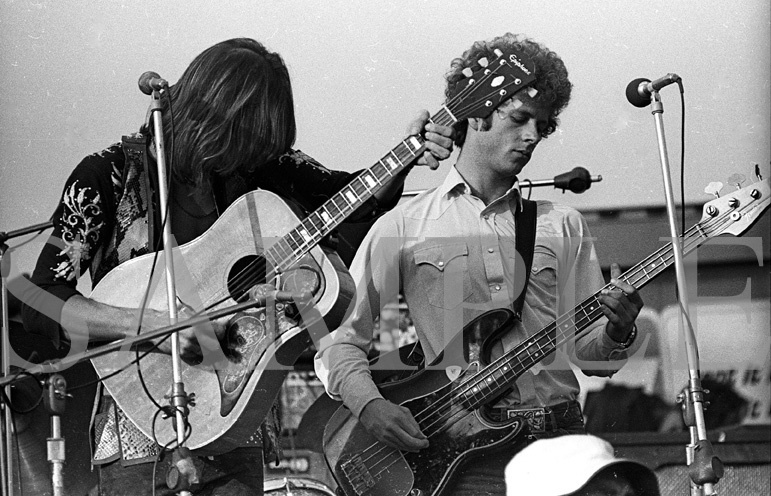 When the Flying Burrito Brothers were singing Six Days On The Road, Gram Parsons had to tell the crowd to stop fighting. 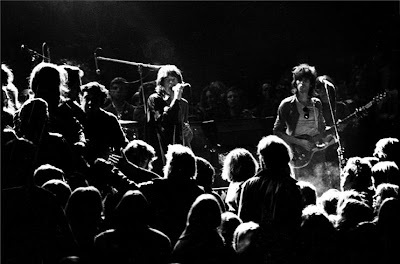 Once the Stones started playing, the mood of the audience didn't change. 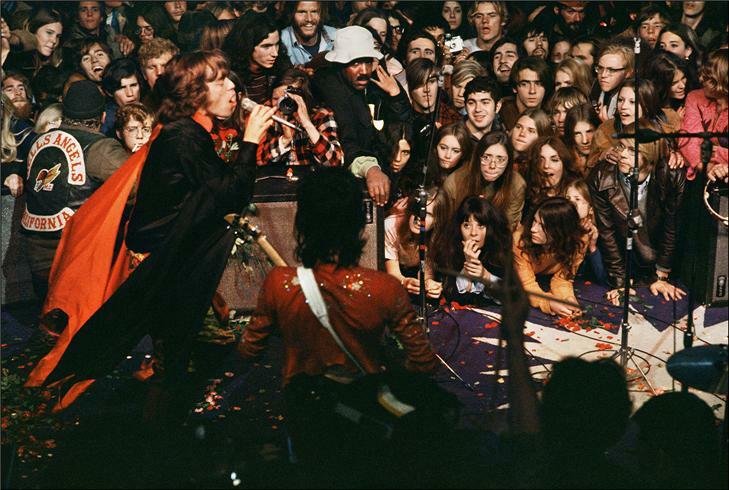 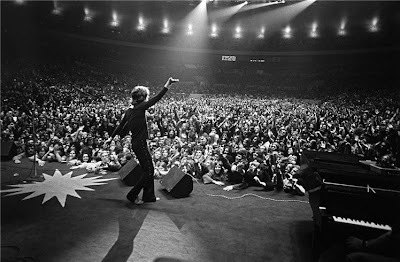 Mick couldn't even get through a song without having to stop and tell the audience to cool it. 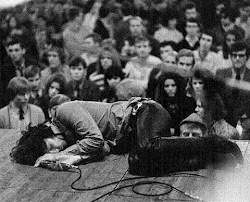 You could tell he was really pissed off. 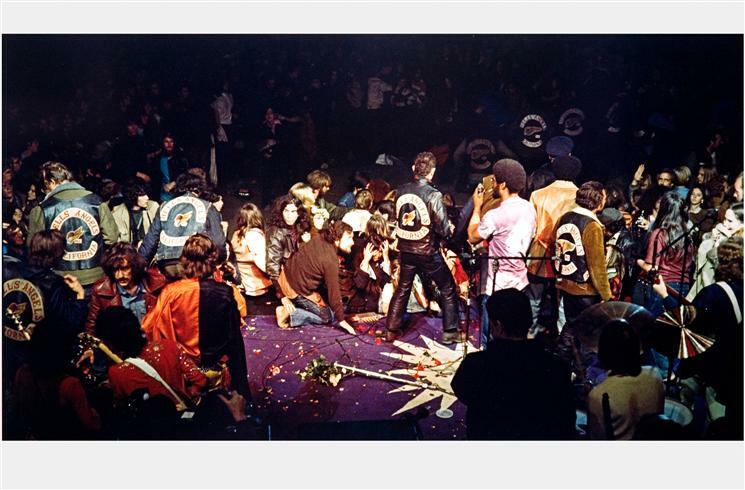 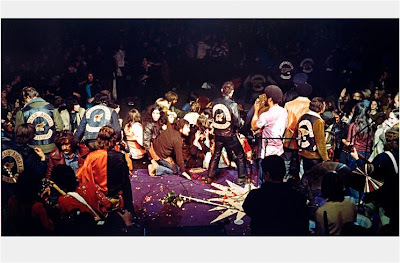 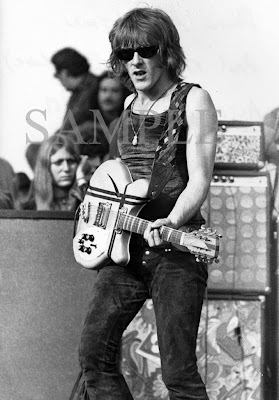 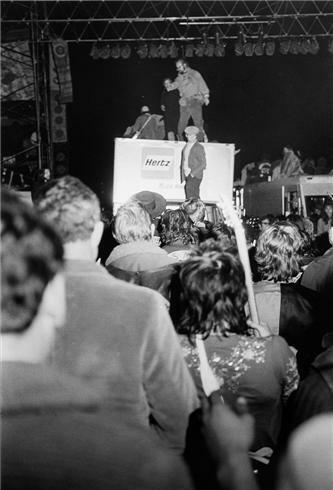 The Altamont concert just proved to be a disaster especially after an 18 year old in the audience was stabbed to death by a Hell's Angel. 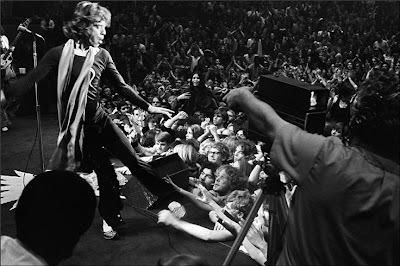 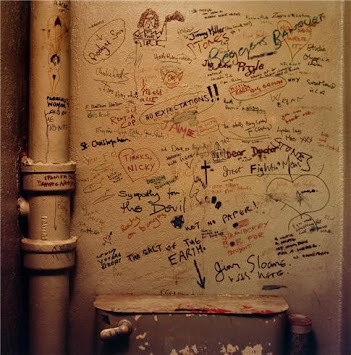 Anyway you can see all of this on the documentary film Gimme Shelter. I was not much of a Rolling Stones fan before I watched this film. 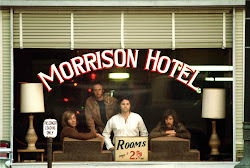 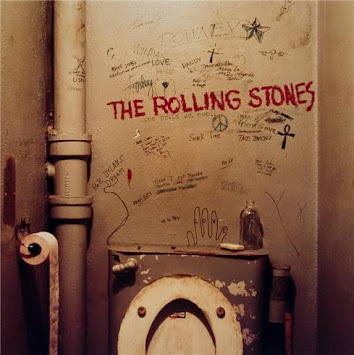 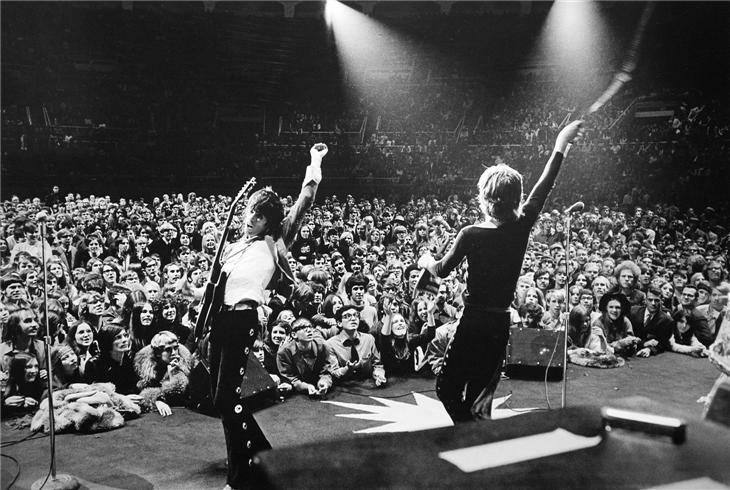 I only heard a couple of their songs, but after watching it, the Rolling Stones became my favorite band and still are. 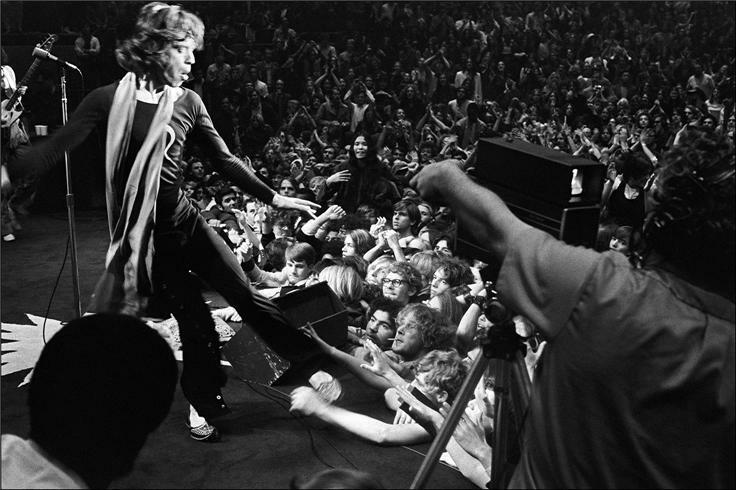 So if you haven't seen Gimme Shelter I definitely recommend watching it.